The human body is exposed to a wide variety of toxins on a daily basis. The liver is the body’s main detoxification organ, and provides enzyme systems that safely process and remove toxins. These detoxification systems are very complex and require a variety of nutrients for optimal function. 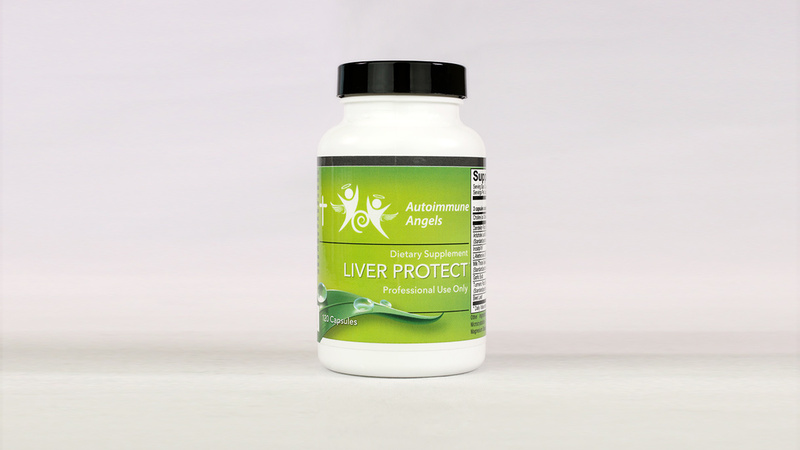 Liver Protect botanicals and plant extracts contain phytonutrients, antioxidants and other compounds that have been shown boost liver health and support Phase I and II liver detoxification.